Chakra comes from the Sanskit word Cakra, Meaning ‘wheel’ or ‘circle’. Chakrasare wheels of energy throughout the body- the body’s energy system. Also called prana or chi, this unseen energy keeps us vibrant, healthy, and physically and emotionally alive. 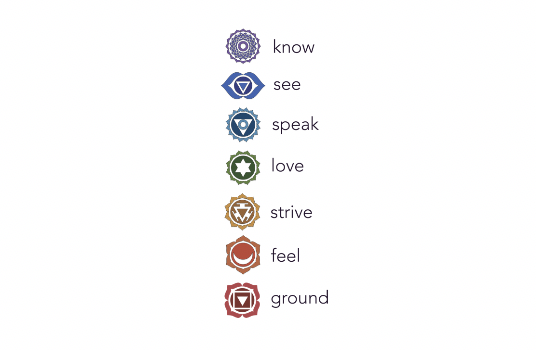 Each chakra is aligned with specific glands, organs and systems in the body. There are 7 main energy centers in the body known as chakras. Each chakra is located throughout our body so that it correlates to specific body ailment and physical dysfunctions; each energy center also houses our mental and emotional strengths. The clearing of energy can also balance our emotional state of mind. A treatment could include: gentle touch, guided visualization, reiki, chakra specific aromatherapy, crystals, use of dowsing crystal or chakra cards and personal affirmations. 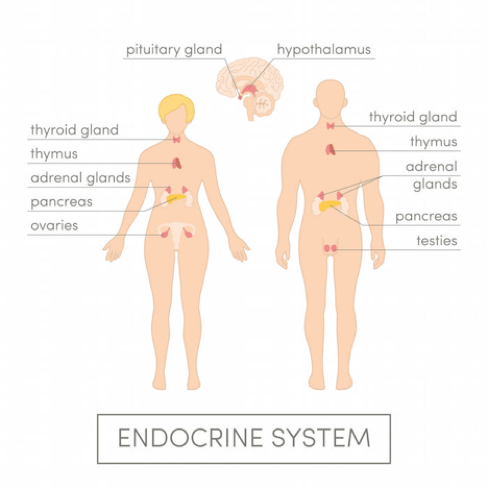 Each of the chakras in the body is paired with an endocrine gland and governs its function. Specific techniques are used to connect, open and balance the chakra energies. Hands are held in each position for varying lengths of time, working to balance the energy movement between the glands, the organs and the body’s energy system. Located at the base of the tailbone, this chakra governs instinct, security, stability, and sensuality. Located at the sacrum, this chakra governs reproduction, creativity, joy, and enthusiasm. Located at the lumbar spine behind the navel, this chakra governs digestion, fear, anxiety, and expansiveness. Located at the dorsal spine behind the heart, this chakra governs love, compassion, circulation, and devotion. Located at the cervical spine behind the throat, this chakra governs communication, fluent thought, independence, and a sense of security. Located between the eyes, this chakra governs intuition, visual consciousness, and mental clarity. Located at the very top of the head, this “master chakra” (known as the thousand petaled lotus) is the final stage of opening for the advanced practitioner. It governs karma, universal unity, and meditation. $20 off – 1st 60 min. session. Referrals = FREE services for you!